BAT - BLOG : BATMAN TOYS and COLLECTIBLES: The World Of BATMAN: ARKHAM ORIGINS - The Next New Video Game! 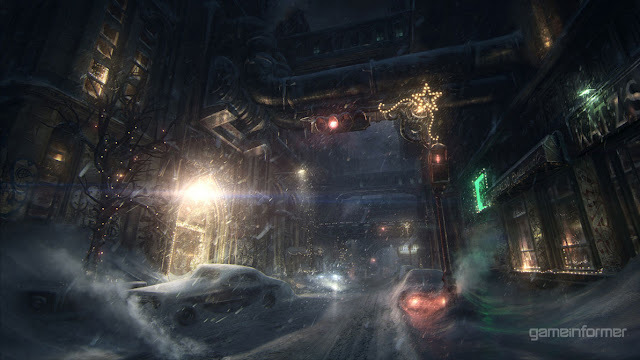 The World Of BATMAN: ARKHAM ORIGINS - The Next New Video Game! Of course you have probably already heard the big news about the next brand-new BATMAN Video Game, which is the 3rd installment of the best selling series. 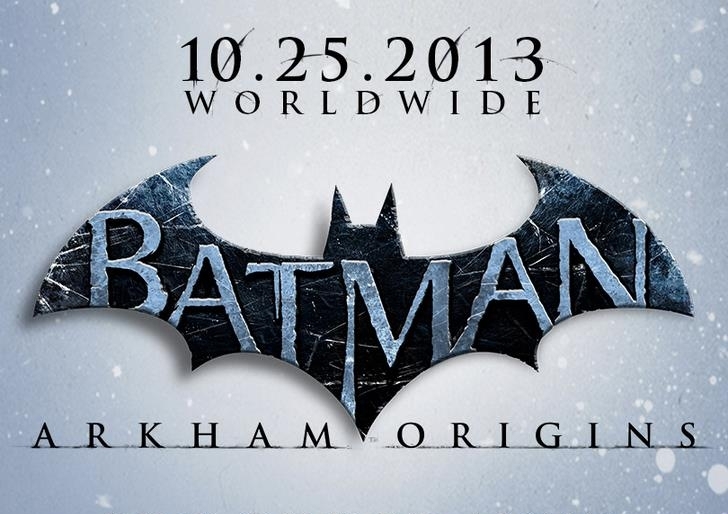 It's called BATMAN: ARKHAM ORIGINS!! They have set a worldwide release date for October 25th, 2013! 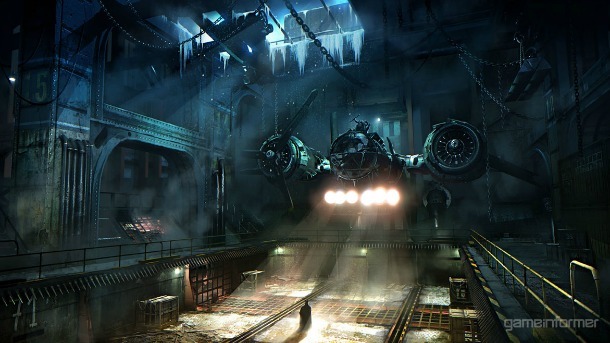 Plus, here's some more extremely cool news, the game will be set in "Old Gotham" and the game play will evolve into a "New Gotham". This all takes place way before the other game's timelines, sort of a prequel. 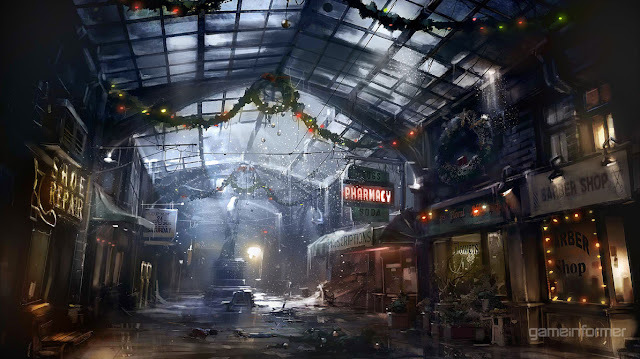 It will also be set just before Christmas time with a holiday serving as a theme in the story line. Also, even though technology is moder-day, the game will have a 1930's motif in the overall design of buildings and cars. Down below are some fresh pics from Gameinformer Magazine. Please be sure to click on them for larger, sharper photos. Oh man, I can't wait, this all looks so AWESOME! !